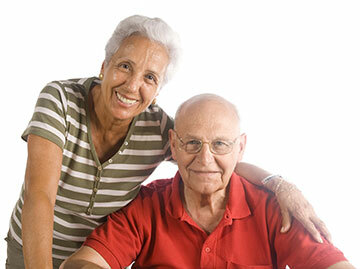 Independent senior living centers are facilities where seniors reside independently. We have Physicians & Nurse Practitioners that make regular visits to these facilities and provide Primary medical care in the comfort of their location in a consultation room. They can set up regular appointments for follow up of their chronic and acute care needs without having to travel to a doctor’s office. Some facilities have a small nursing station and our office can co-ordinate the care of the residents with the Nurse for medications or tests.